Taught by Write. Click. Scrapbook. 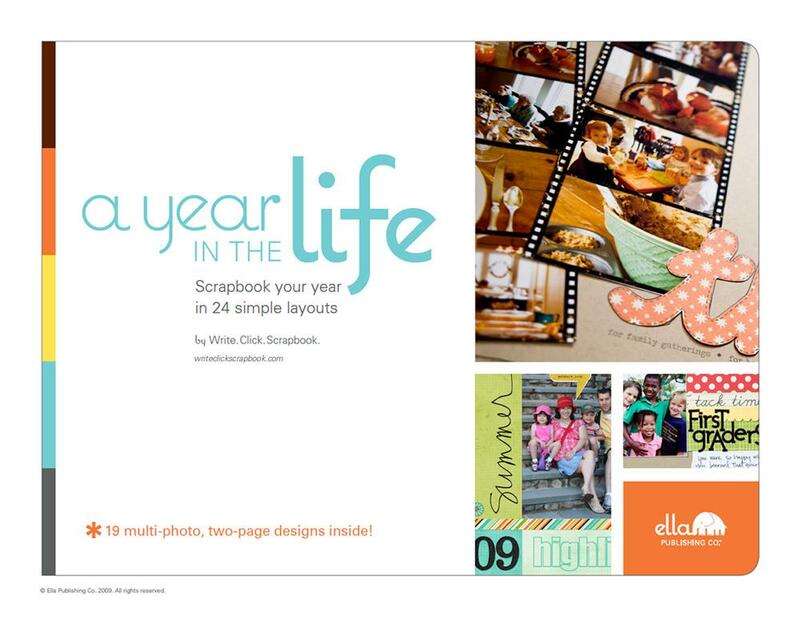 Whether you’re wrapping up 2011 or getting a jump start on 2012, A Year in the Life is your must-have eBook companion. 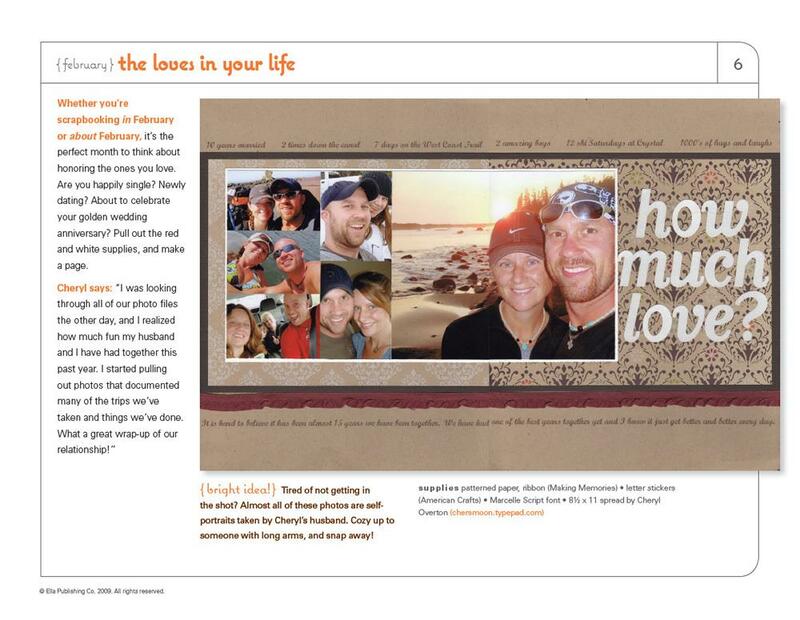 With oodles of two-page spreads and multi-photo layout ideas, you’ll have your annual photo stash tamed in no time! Brought to you by the talented designers of Write. Click. 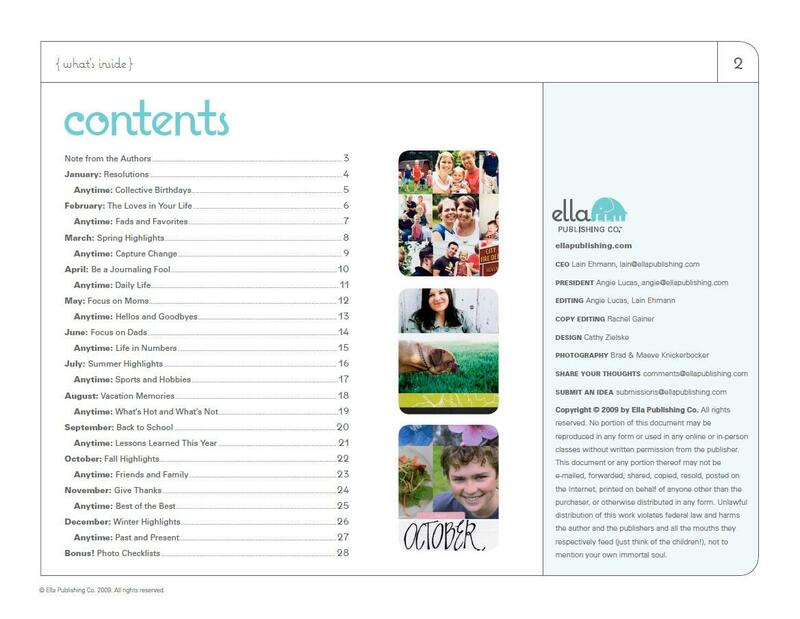 Scrapbook, this 30-page eBook includes 24 layouts—both digital and paper—and enough inspiration to see you through the year in style. Write. Click. Scrapbook. 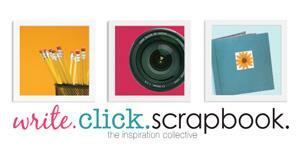 is an “inspiration collective” of over 30 experienced scrapbook designers (many formerly of Simple Scrapbooksmagazine) who share the belief that scrapbooking can be simple, stress-free, and fun. The collective runs a popular blog and online gallery at writeclickscrapbook.com.